Bees are a vital, often overlooked chain in food production approximately 70% of all food relies on bees to pollinate flowers in order to grow. Despite this, bees are becoming more and more endangered through deforestation, substitution of fields of flowers by monocrops and the in discriminate use of pesticides. Help support the community of Belo as we make our charity financially independent! 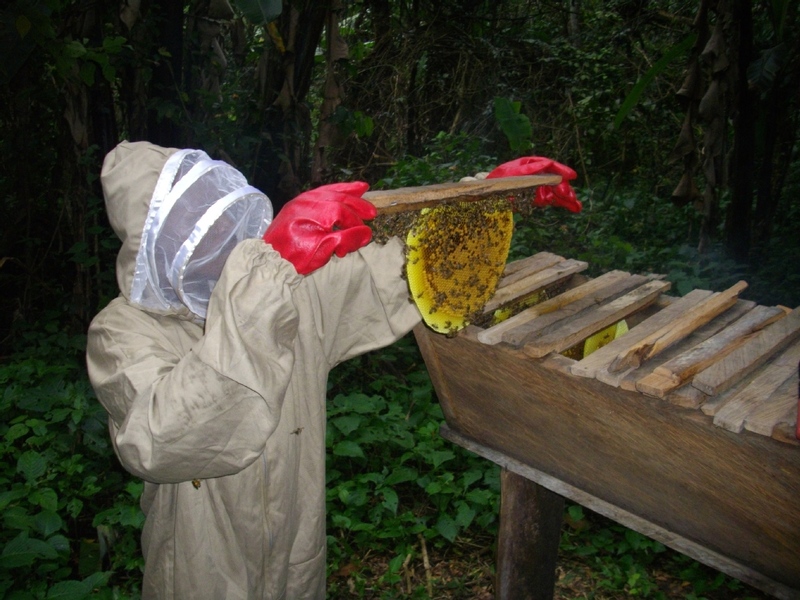 Your donations go toward making a honey farm that will allow us to rely less on donations and be able to more reliably support our orphans, women’s micro-finance projects, and computer classes!